The Fame Softcase allows the tenor ukulele to be transported safely at an unbeatable price-performance ratio. The instrument rests comfortably in soft plush, while the stable upholstery and the weatherproof outer fabric prevent shocks and weather influences. 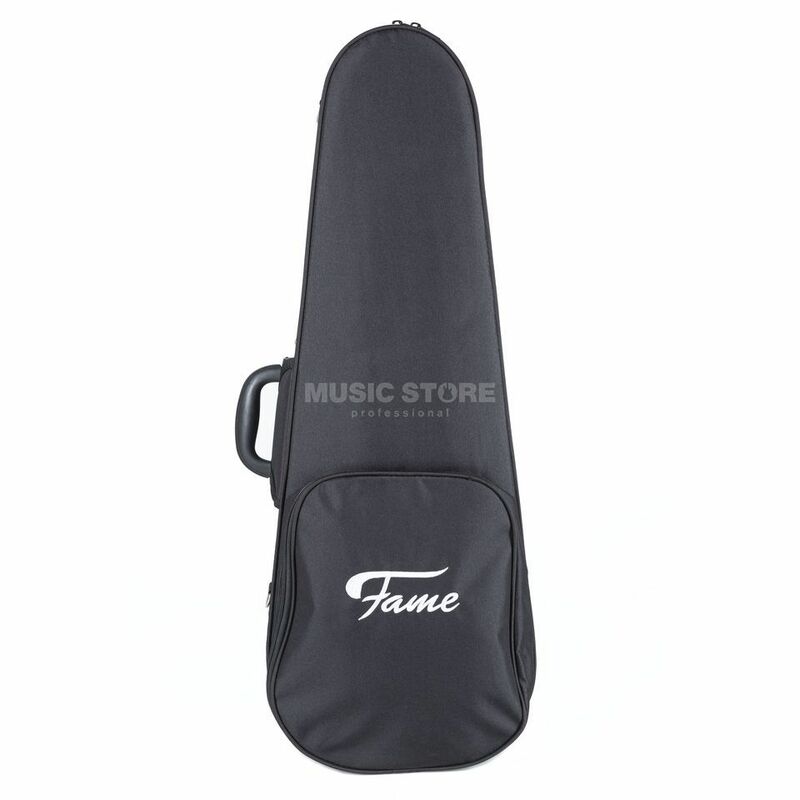 In addition, the Fame Softcase is particularly light and offers a generous accessory compartment and a backpack straps for comfortable transport.